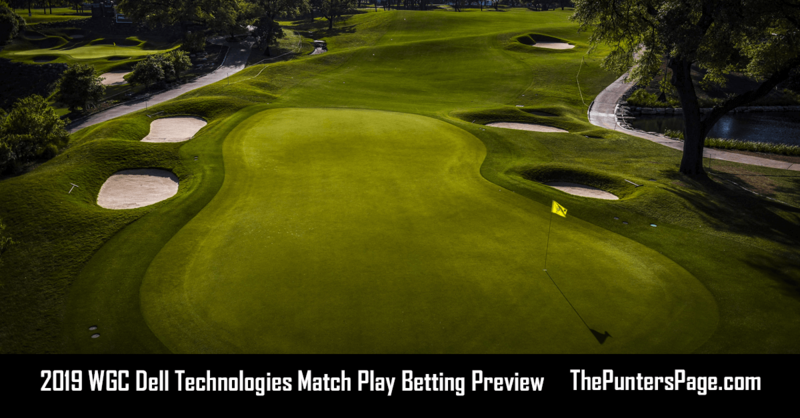 Golf specialist and in-form Rob Taylor (@RobTaylorSport) previews the PGA Tour’s AT&T Pebble Beach Pro-Am and provides us with his best bets for this week’s event in California. 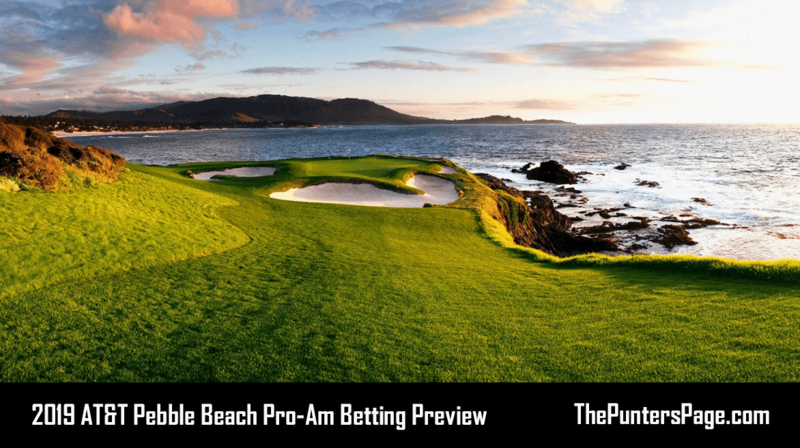 After securing my first win of 2019, with Rickie Fowler (22/1) making it a pretty nerve wracking Sunday evening, it’s time to visit the Californian coastline and an absolute classic, with the AT&T Pebble Beach Pro-Am. Held across three courses, (Pebble Beach, Monterey and Spyglass) this pro-am is renowned for its 6 hour plus rounds. Whilst not being the easiest event to follow on TV, its stunning coastline and stellar field certainly make up for it. Players and their amateur partners play each of the three different courses during days 1-3, before the top 60 on the leader board return to Pebble Beach for the final round on Sunday. Pebble Beach also hosts the US Open later this summer, so it could be an interesting marker for who could go well there in June. Graeme McDowell won the US Open here back in 2010. Ted Potter Jnr is the defending champion, with other recent winners including: Jordan Spieth, Vaughn Taylor, Brandt Snedeker (twice) Jimmy Walker, Phil Mickelson (four) and Dustin Johnson (twice). The three courses in use this week are short by modern standards, all sub 7,000 yards, so length off the tee isn’t everything. With their poa annua greens and the weather often as their defence, these courses seem to suit certain types of players, which could be one of the reasons we have had so many repeat winners here. The course has taken a bit of a battering from the elements in recent days, so expect a slightly softer course than normal, where second shots will be crucial in getting close to the flag on the small and fiddly greens. Americans have a tremendous record here, with only three international players winning and no European ever taking spot, which given its links style, surprises me. But trends are there to be broken, so with that in mind, I’m looking for players with a good links pedigree, having shown a liking for poa annua greens and importantly, decent recent form. Recent winning scores include -17, -19, -17 and -22. DJ and Day are obvious favourites this week, with DJ winning in Saudi Arabia last week and Day back in great form. Whilst I was close to picking Day, I’m looking further down the field to look for some decent each way value. Jordan Spieth 22/1: Spieth’s recent form has been well documented, but his performance at Torey Pines impressed me, opening with a first round 65, before finishing in 35th. So there are signs that his game is getting back to the levels we expect. He won here in 2017 and has had two other top 10’s. Spieth also leads the scoring averages at this event. He seems to excel when conditions are tough, winning The Open in 2017 and winning twice on poa annua greens. I think Spieth is on the verge of a big week, and at 22/1 I’m happy to be on board this week. Adam Scott 33/1: One of my favourite players in the game, I’m delighted to see Scotty back to his best. With a very impressive 2nd place at Torey Pines a fortnight ago, Scott’s approach play was excellent and with his putting also improving (21st strokes gained putting); the Australian can go well here this week. Whilst his record here is disappointing, a missed cut last year, and 52nd in his only other appearance in 2010, the fact that Scott is back here again, says to me, he feels it’s a course that he can do well on. Already a winner on poa annua greens, he also has a very good links record. Four top 10’s at The Open shows that he plays the conditions very well. Adam is also 17th strokes gained approach this season, so despite his poor event form, I think his game is nicely tuned and I’m expecting a big 2019 for the Australian. Branden Grace 35/1: Grace gave me quite a fright last week, taking advantage of Fowler’s mishaps in the final round to take the lead down the stretch. Whilst he went on to finish 2nd, his game at an event like this cannot be ignored. With a steady patch of recent form, Grace has some serious pedigree on tough links set ups. Twice a winner of the Alfred Dunhill Links and twice winner at the Qatar Masters, Grace simply loves this type of golf. His recent run in major championships can also be looked at a sign of his potential here at Pebble Beach. The South African has had five top six finishes at the majors in the past four years. 20th on event debut here last year and 24th in strokes gained approach this season, I fancy him to continue last week’s form and be in the running this week. Shane Lowry 40/1: Lowry’s win in Abu Dhabi last month was followed up with a 12th place in Dubai. His desert swing shows that he’s back in form and I think he can take that resurgence to California and showcase his skills on the links. It seems unthinkable that it’s nearly 10 years since Lowry first hit the headlines by winning as an amateur on the links of the 2009 Irish Open. Since then he has had two top 10 finishes in the US Open and a top 10 at The Open. His love of links golf and tricky conditions is clear to see. He won the 2015 WGC Bridgestone on poa annua greens and has steady form here at Pebble Beach, including a 14th place in 2017. 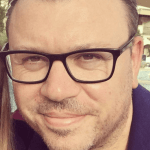 Sports betting enthusiast who specialises in golf and football. 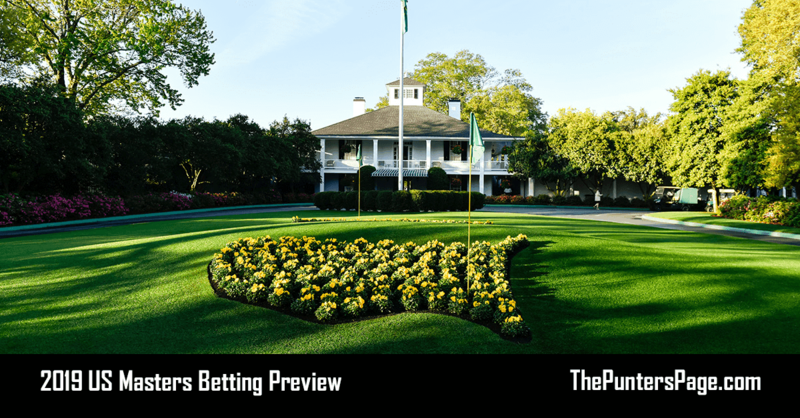 Avid viewer of both PGA and European tours, Rob has picked no less than 14 tournament winners in 2018. Interesting Fact: Rob's grandad was former football manager Alec Stock who was famed for a League Cup win with QPR and being beaten FA Cup finalists with Fulham.